Historical Marker #2406 commemorates Garden Hall, an elegant Georgian mansion located on Wapping Street in Frankfort. The home was built by Graham Vreeland, who was the founder, editor, and publisher of the "Frankfort State Journal." In October 1908, Vreeland established the "Frankfort News," published by the Frankfort Printing Company and edited by A. R. Dunlap. 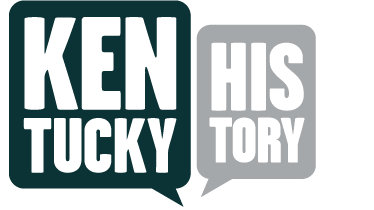 It remained in circulation until February 1911, when it merged with the "Kentucky Journal." The new paper became known as the "Frankfort News-Journal" and, in June 1912, was renamed the "State Journal." 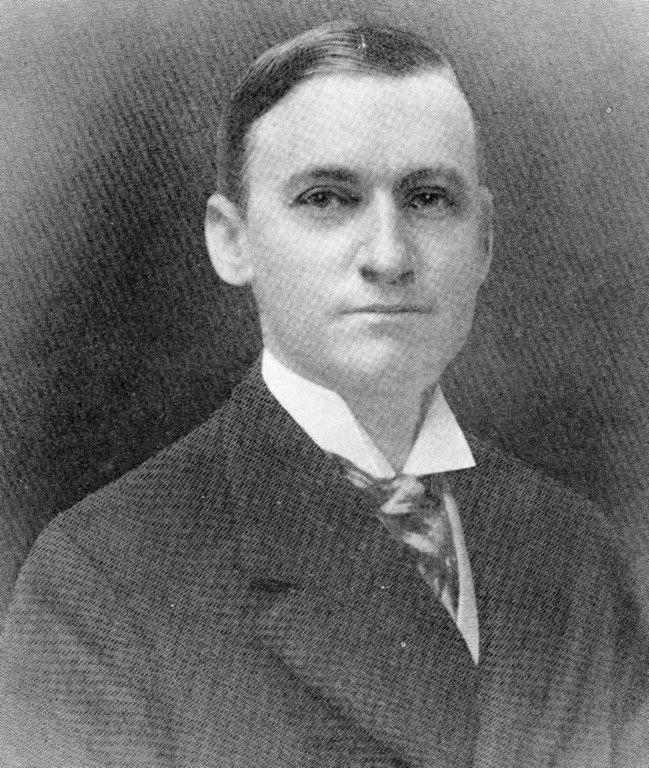 Graham Vreeland presided as both editor of the "State Journal" and as president of the newly-organized State Journal Company from 1912 until his death in July 1920. His successor was James Newman, who remained there until 1938. Built in 1913, the architect of Garden Hall was D. X. Murphy, famous for building the Churchill Downs grandstand with its twin spires in Louisville. Garden Hall included fountains, a garden, a pergola, a tea house, and even a garage with a gasoline pump. Inside, the floors, doors, and woodwork were solid mahogany. There was a bell-call system and a built-in vacuum and sprinkler system. The floors contained layers of cinders for resilience. The framework was poured concrete and brick, with walls and floors being eighteen inches thick. The four bathrooms, kitchen, and garage were lined with white glazed tile. All of the fixtures in the baths were German silver and the hardware was fine brass. It is ironic that such an illustrious home was located on the site called "The White Row," a group of cottages not famed for respectability. The 1910 Frankfort City Directory lists Frankfort’s legendary painter Paul Sawyier as living in one of the cottages on the property. This house had been occupied and used as a residence since its construction in 1913. 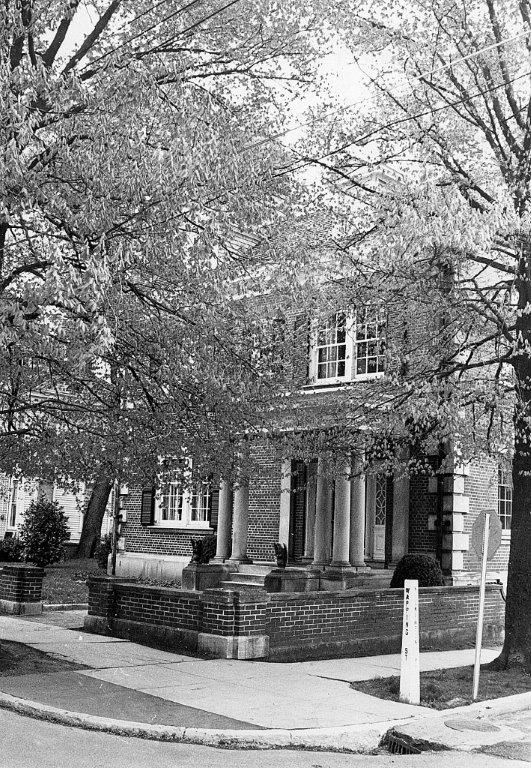 No structural changes have been made to the home, but the porch on the east side was replaced by a library in 1976. Around that same time, the lions at the front door were added as well as the original fountain being removed and a swimming pool built in its place. Garden Hall: Photo of Garden Hall. Courtesy of Russ Hatter. Garden Hall: Photo of the fountain in the garden behind the house. Photo courtesy of John Baughman. Graham Vreeland: Photo of Graham Vreeland when he was working for the State Journal. Courtesy of Russ Hatter. 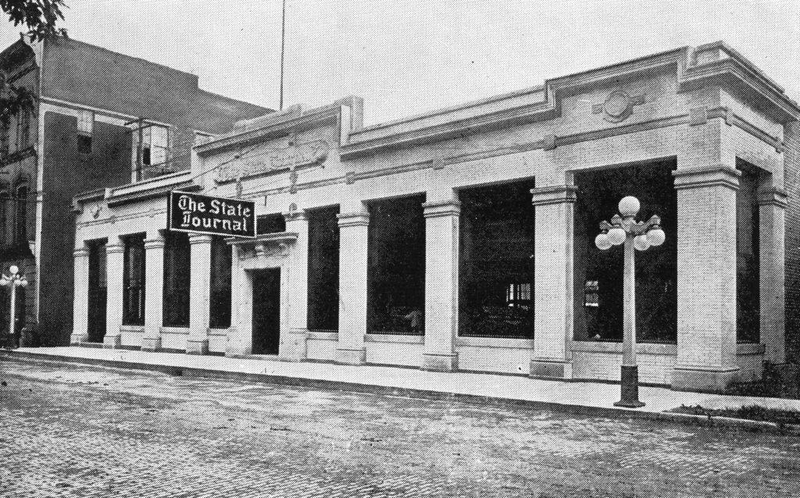 State Journal Building: Photo of the State Journal building on Main Street in Frankfort. Courtesy of Russ Hatter. 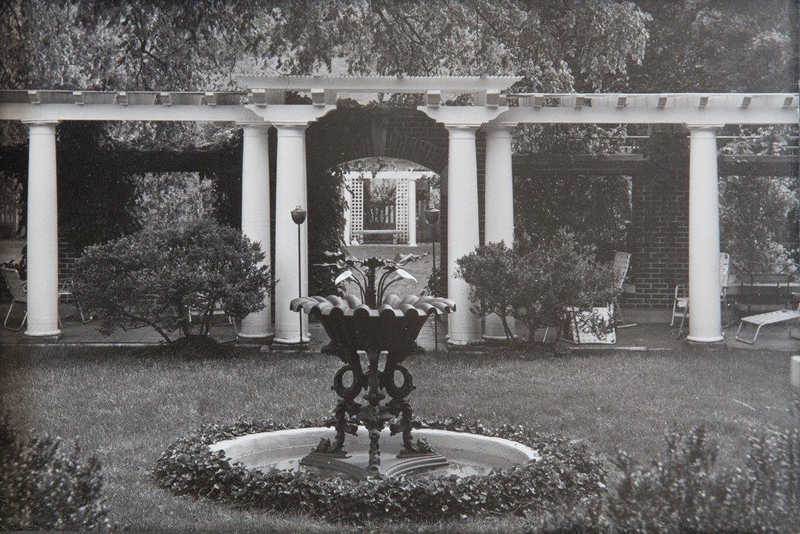 Becky Riddle, “Garden Hall,” ExploreKYHistory, accessed April 22, 2019, https://explorekyhistory.ky.gov/items/show/291.